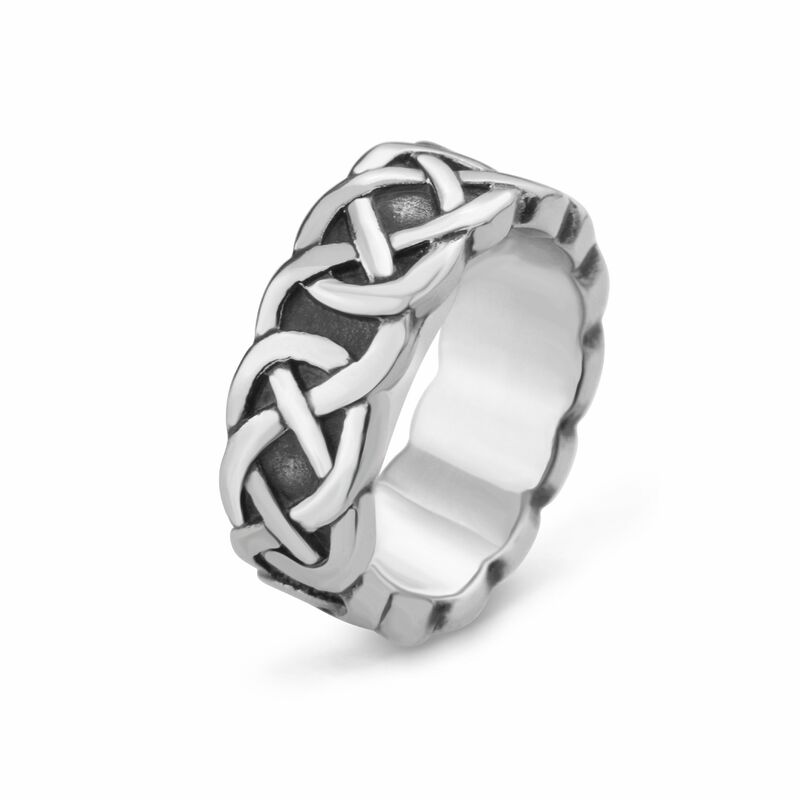 A big, solid, chunky unisex Celtic ring featuring a traditional Celtic design. 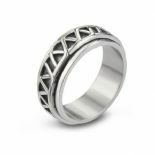 Crafted in the finest 316L untarnishable Stainless Steel which benefits from being non-allergenic. 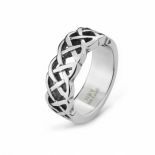 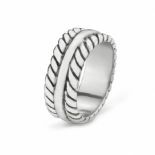 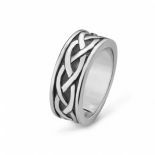 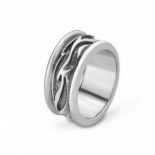 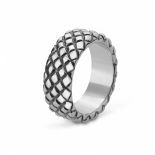 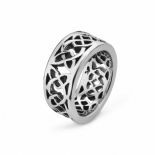 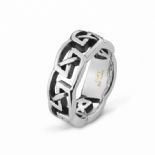 This ring, suitable for men and women, will delight lovers of all things Celtic, and the unique history of the Celts and their influence on our lives today. 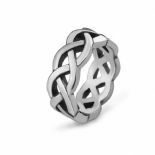 Shipped to you direct from Scotland in an attractive black and gold velvet pouch, it will make an ideal gift, and a lasting memento, for yourself or for someone you love.